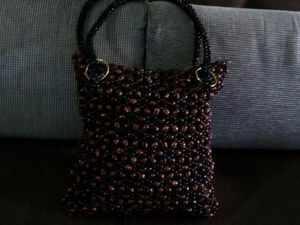 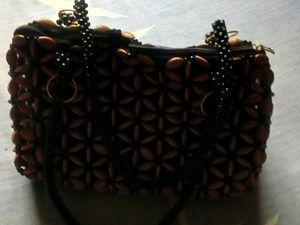 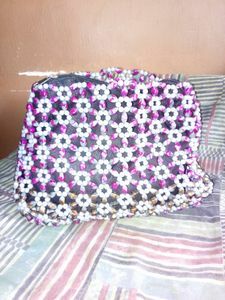 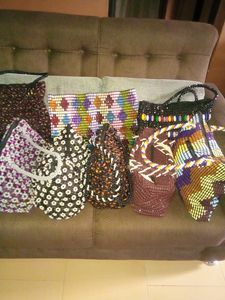 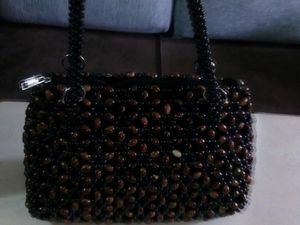 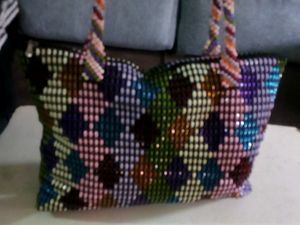 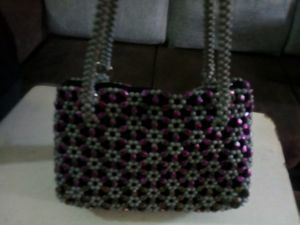 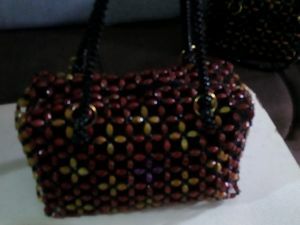 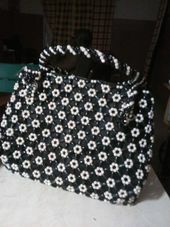 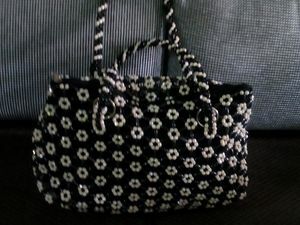 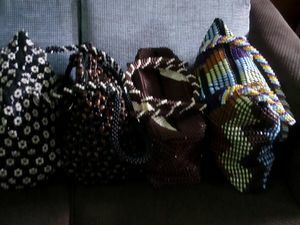 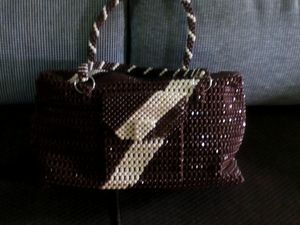 I am Funmi Abiodun, I specialise in bead works especially hand bags. 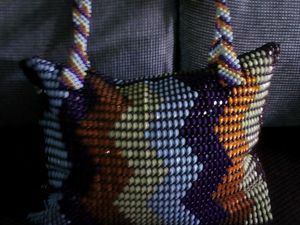 You can select your own colour combination, shape and size of the bag you want. 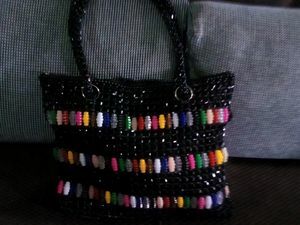 You can send it to my email or my WhatsApp number.